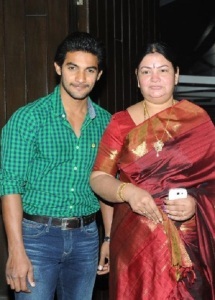 Telugu star Aadi was born on 23rd December 1987 in Andhra Pradesh state, India. Although he is popularly known as Aadi among his fans his birth name is Aditya Pudipeddi. 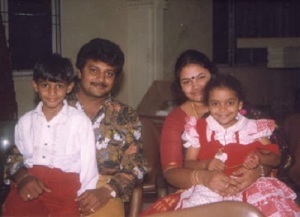 Since his father Sai Kumar is also an actor cinema industry was known to Aadi from his childhood days only. Initially Aadi had very little interest in making his career in movies, hence he was focused on his studies and sports. He attended Padma Sheshadri school in Chennai for his basic education, later he attended St Andrews, St Johns and Bhavans in Hyderabad. During his college days he took Cricket very seriously and was given an opportunity to play in under 19 Ranji Cricket Team. He also took Sri Lanka trip to play for Indian team where he met popular cricketer Pragyan Ojha. 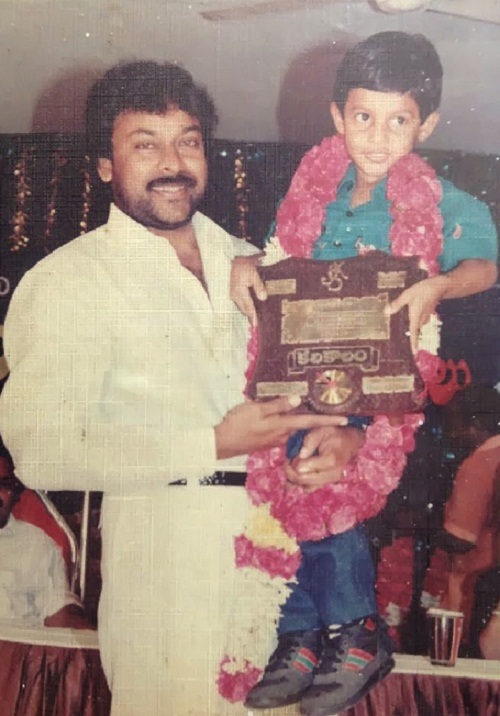 First time in life Aadi had an opportunity to dance in “Karnataka Andhra Lalithakala Academy” function where in Tollywood star Chiranjeevi was a chief guest. He danced for song “Kodithe Kottalira” from Tagore movie. Chiranjeevi was very much impressed by his dancing and facial expressions and suggested Saikumar to bring him to cinema. From there he took acting seriously and started to learn dance, martial arts and acting under professionals. 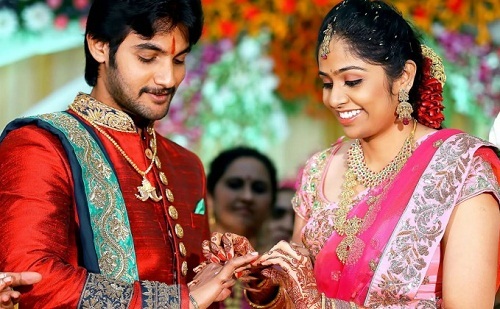 Aadi made his movie debut with Prema Kavali film 2011, the cinema was huge commercial Blockbuster of the year. His performance was appreciated by the critics and cine goers. He earned several awards for his acting including Filmfare Best Male Debut Award, Hyderabad Times award and CineMAA Awards. His second movie Lovely in 2012 directed by B. Jaya opposite Shanvi was a super hit movie completing 100 days in 12 theatres. 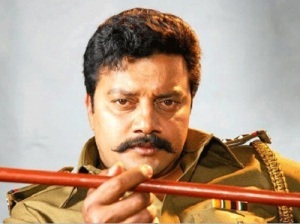 His father Sai Kumar is also an actor who works for south Indian films. He was honoured with two Nandi Awards for his contribution to Telugu films. 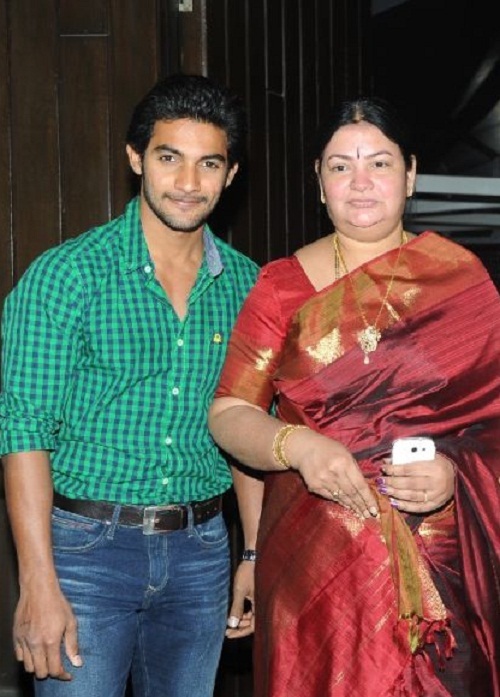 Aadi’s mother Surekha is a house wife. 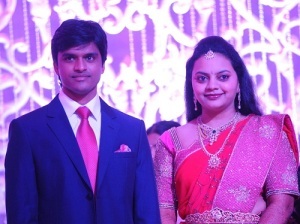 He has a younger sister named Jyothirmayi. 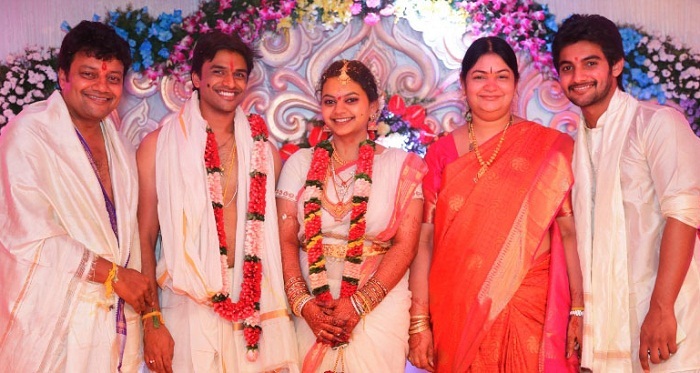 In 2014 Aadi’s father Sai Kumar announced that Aadi got engaged to Aruna, a software engineer. Her parents are advocates practicing in Andra Pradesh. The marriage is to take on 13th December 2014 in Hyderabad.